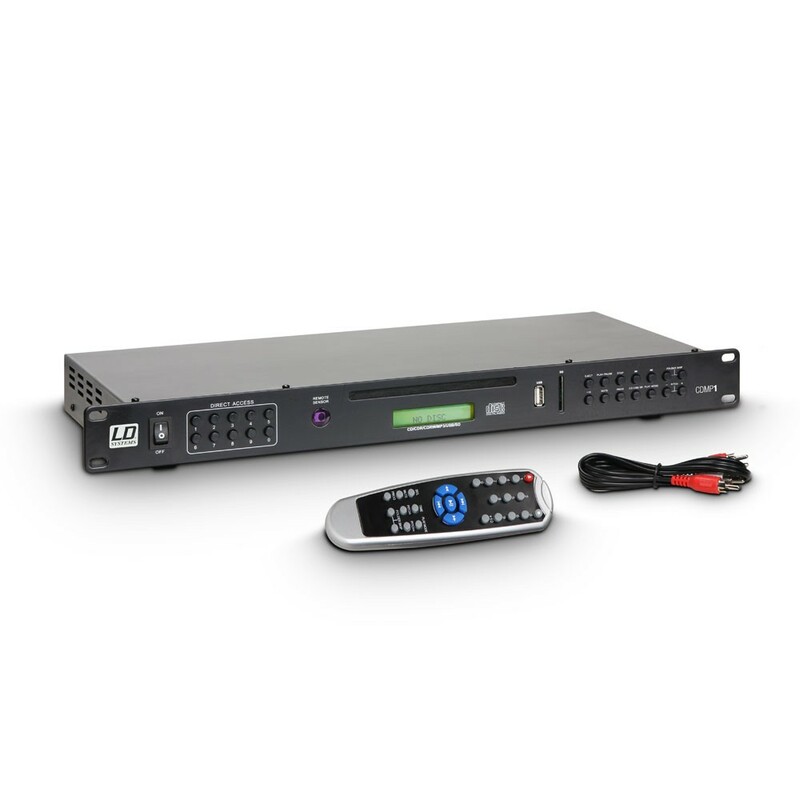 LD Systems multimedia players permit playback of audio CD, audio CD-R, MP3 CDs, USB stick and SD card storage media. They are suitable for a very wide range of applications: with PA systems, in clubs and restaurants, and wherever "canned" music is needed. Of course they come with the important standard functions such as repeat and shuffle.